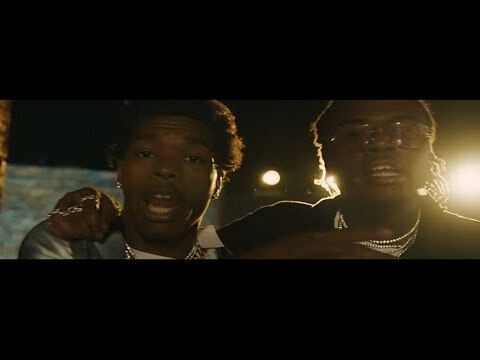 Charismatic, confident Atlanta-bred rapper Lil Baby quickly rose to fame after he launched his career in 2017. Following a series of mixtapes, his popularity exploded with the release of the 2018 full-length Harder Than Ever, which included the Drake-featuring hit "Yes Indeed." 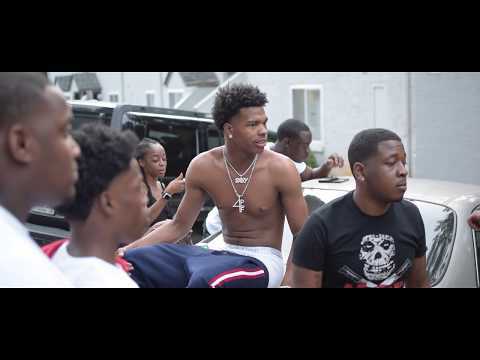 Rapper Lil Babygrew up in Atlanta hanging with friends like Young Thug, Coach K, and Pee, leaning more toward a life of petty crime and street hustling while his friends went on to thrive in the music industry. In 2015, at age 19, Lil Baby went to prison for two years for a probation violation. Upon his release in 2017, he jump-started his rap career with a mixtape called Perfect Timing, released in April of that year. 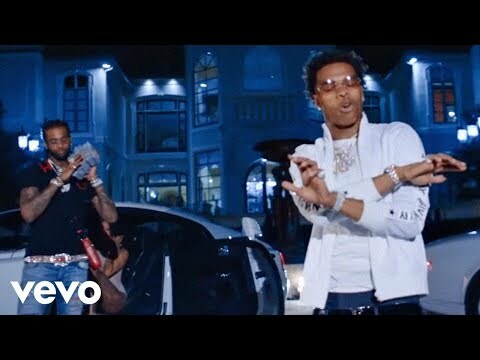 The mixtape featured cameos from friends like Lil Yachty, Young Thug, and Gunna, and strong production from 808 Mafia, Brickz, and many others, highlighted by Lil Baby's woozy flows. The mixtape immediately brought the young rapper fame, in part due to his affiliations with friends in the Quality Control family of artists as well as the 4 Pockets Full clique. 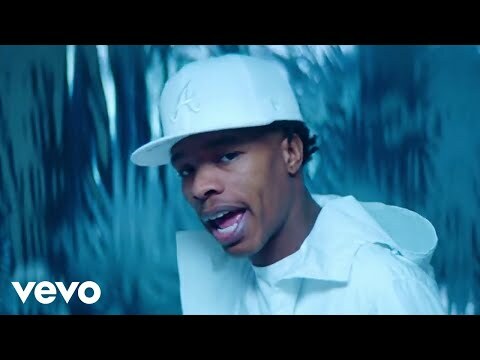 As his mixtape attracted more listeners, Lil Baby worked constantly on new music, releasing singles like "My Dawg" and the Young Thug collaboration "Pink Slip" in the summer of 2017. 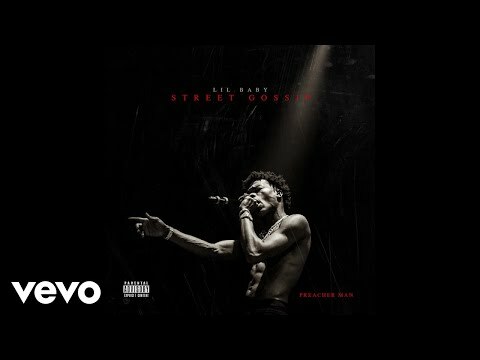 Other 2017 releases included Harder Than Hard, 2 the Hard Way (with Marlo), and Too Hard. 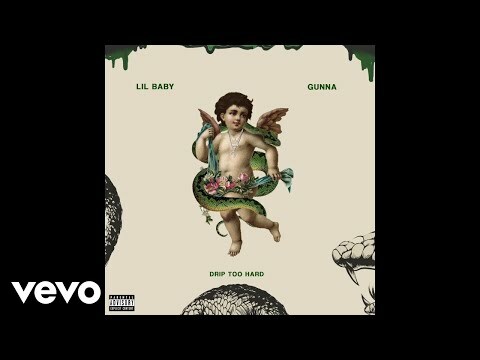 Lil Baby's debut studio album, Harder Than Ever, appeared in May of 2018. Featuring guest appearances from Drake, Offset, Lil Uzi Vert, and others, the release entered the Billboard 200 album chart at number three. The rapper's success continued with Drip Harder, a collaborative mixtape with Gunna that was released the following October and reached number four on the Billboard 200. 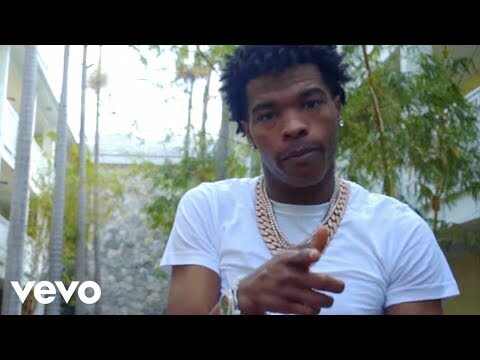 Book Lil Baby for shows and concerts at Heavy Rotation booking agency. Worldwide Bookings with HR Booking. Lil Baby Booking, Book Lil Baby. 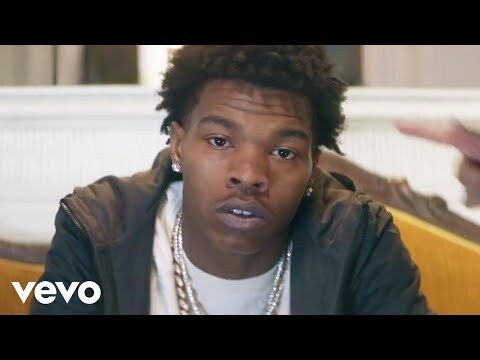 Book artists like Lil Baby, Lil Baby booking agent, contact Lil Baby email, Lil Baby manager, Lil Baby management for concerts, bookings, biography, pictures, videos. 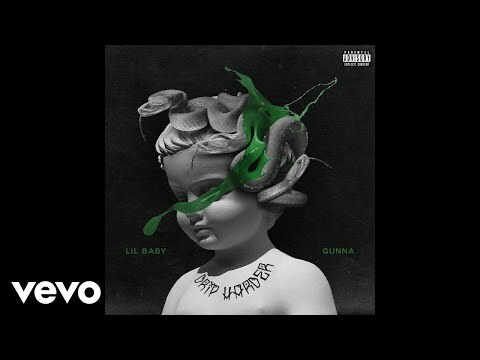 Lil Baby may be available for your club shows, private party, festivals or other events.